1,257 sq ft; lot: 9583 sq ft - MLS# 1622180 Courtesy of Shorewest Realtors, Inc. 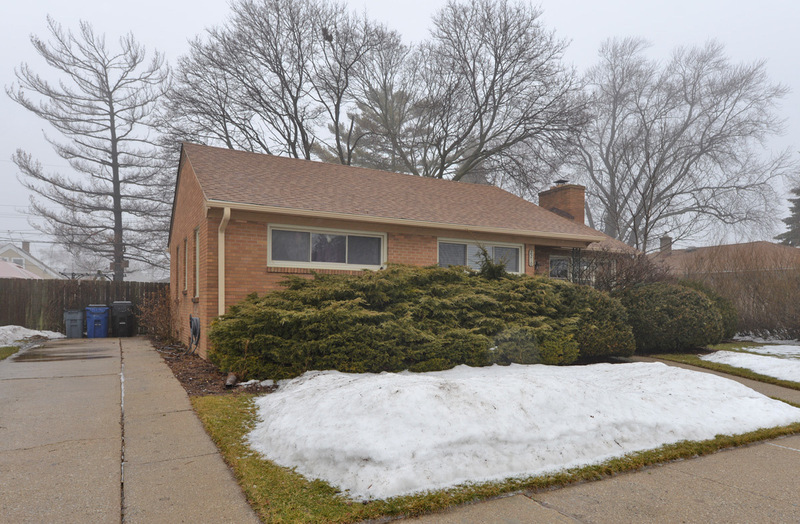 Attractive 3 bedroom Southside ranch situated on a double lot in a quiet neighborhood! Modernized living room with brick natural fireplace. Eat in kitchen with a view of your fenced in yard. Partially finished basement with bar. Newer windows & roof. Enjoy the deck for your outdoor entertaining. Bring all reasonable offers!